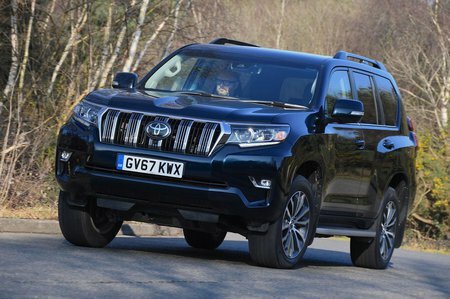 Toyota Land Cruiser Utility Review and Deals 2019 | What Car? Utility models are aimed at commercial use, so are pretty sparse on the equipment front. You get air-con, keyless entry and cruise control but little else, and you're unable to add many options.